For the month of October I had my Keyboarding Class create digital Posters to either inform people about Internet Safety or Cyberbullying. We used Glogster Edu to create some very interactive digital posters. My students had to research their topic either Internet Safety or Cyberbullying. Then they had to create a digital poster over their topic. Below is the the Glogster I created to introduce the assignment. Have your teacher account created before you have your students set up theirs. If you are a Google Apps School have your students login with their Google Account. 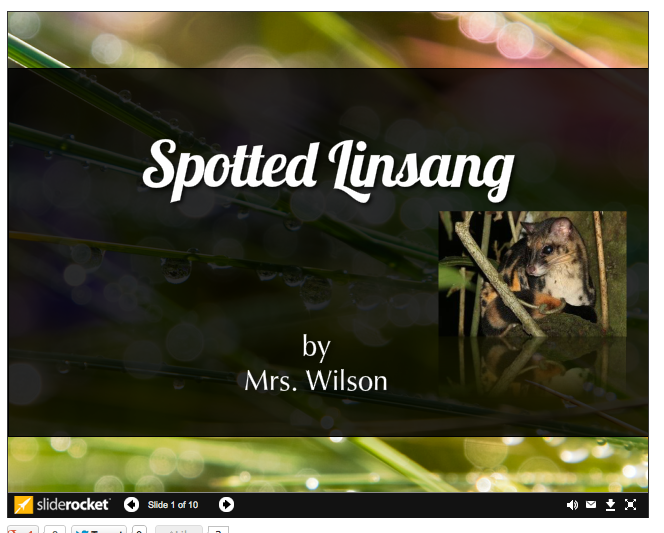 Have examples on how you would like your students to create their digital poster. Presentations are no longer just for Microsoft PowerPoint. You can create some very dynamic interactive presentations via online presentation tools. My 8th grade Computer Apps class is doing a Endangered Animal Research and Presentation project. I took the same animal and created 4 different presentations. 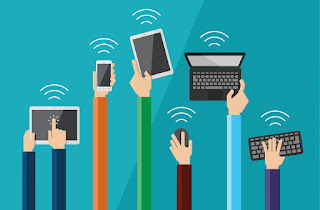 Part of Common Core Standards has students making choices and creating using technology. 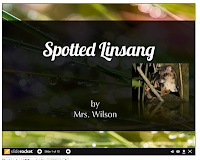 Click Here to view my lesson for my Endangered Animal Research and Presentation project. Before your students create a presentation make a few yourself using the tools you wish your students to use. I wouldn't use more than 4 different online presentation tools. Let students pick the tool they would like to use for their presentation. Have a clear list on what you are requiring from a presentation.